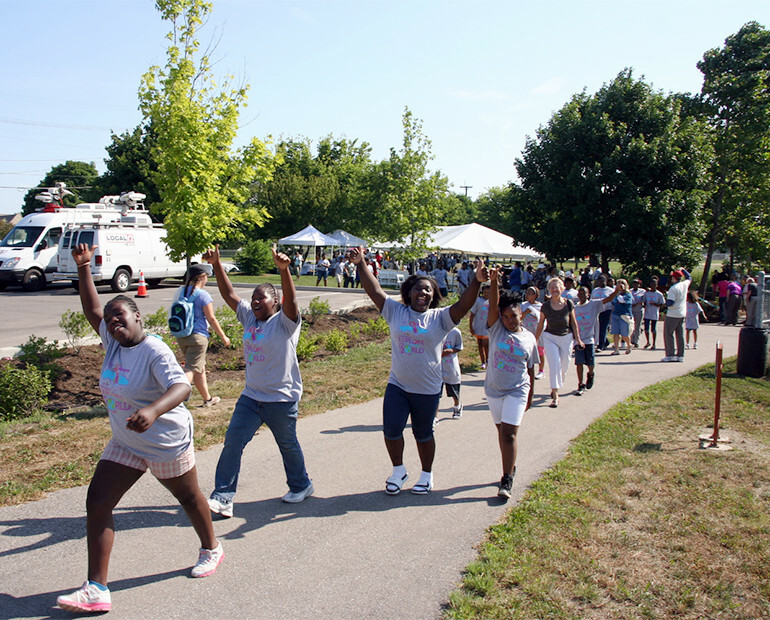 Groundwork Cincinnati-Mill Creek students enjoy the three-mile Mill Creek Greenway Trail. The Mill Creek Greenway Trail is physically transforming the Mill Creek corridor and watershed, located in the geographic heart of Cincinnati and Hamilton County. 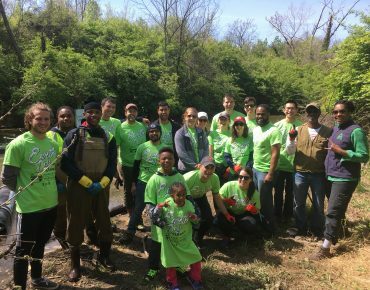 This multi-objective program will help to eliminate blight; economically revitalize Mill Creek neighborhoods and communities; create jobs; regenerate the health of the river and its natural resources; and provide opportunities for bike commuting, multi-modal transportation, recreation, and environmental education. Phase Four was recently completed and Groundwork Cincy is now working on Phase 5. The Cincinnati Connects plan would create a 42-mile urban loop trail around the city. Groundwork Cincinnati-Mill Creek is managing the Cincinnati Connects planning project, a multi-million dollar plan to create a 42-mile urban loop trail around Cincinnati. 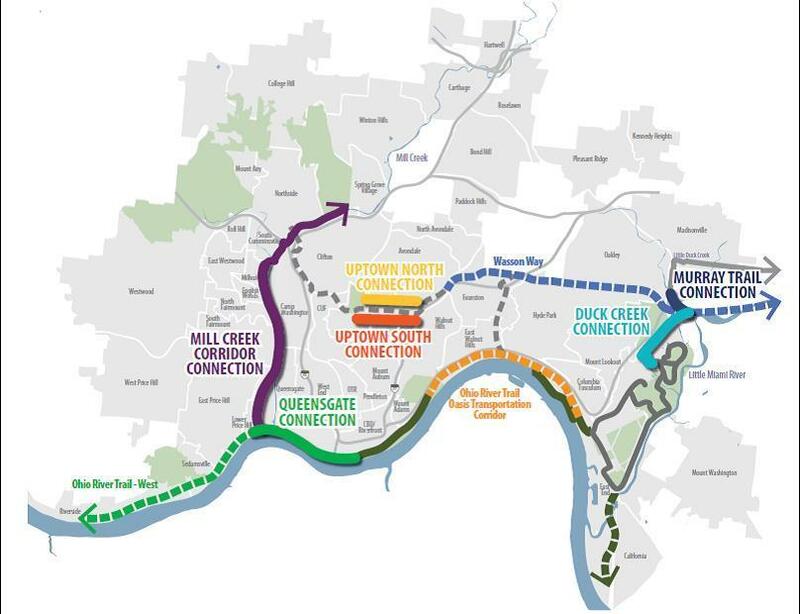 The loop trail would wind through 32 Cincinnati neighborhoods and link the city’s four largest pedestrian and bike paths with six connector trails. 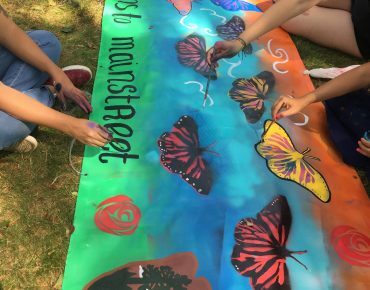 In March 2016, Groundwork the Cincinnati Green Team participated in the National Park Service’s Mountains to Main Street Program—a collaboration with Groundwork USA, Student Conservation Association, Grand Teton National Park, Grand Teton Association, Grand Teton National Park Foundation, and Teton Science Schools. 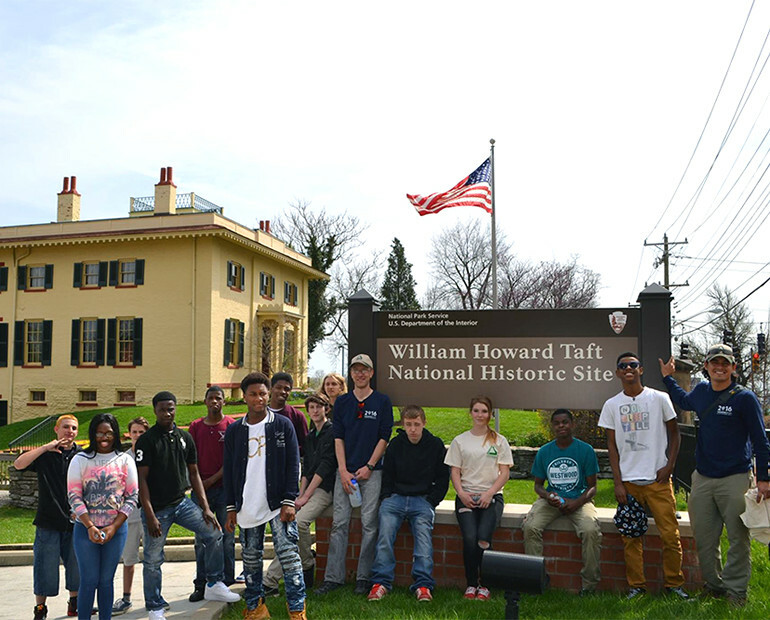 After viewing the the National Parks Adventure Omnimax film at the Cincinnati Museum Center, the youth visited the William Howard Taft National Historic Site, where they were introduced to National Park Service career opportunities and helped to beautify the grounds. 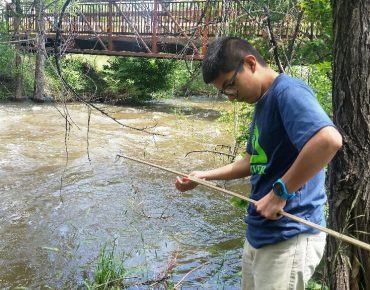 This program is working to get new generations and populations engaged with their parks.